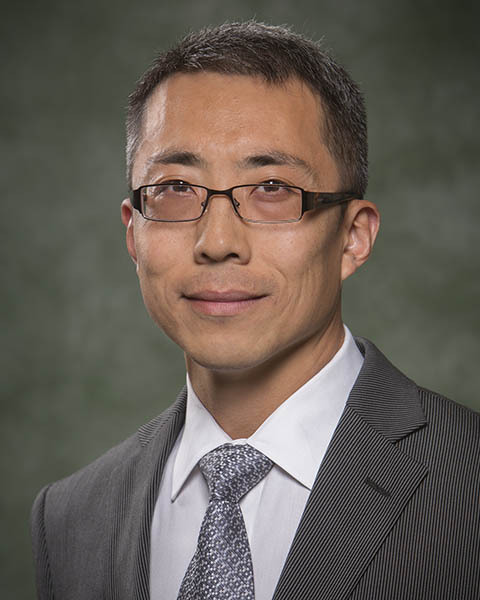 Lei Yu joined the Department of Computer Science, Binghamton University, as an Assistant Professor in Fall 2005. He received his Ph.D. in Computer Science from the Department of Computer Science and Engineering, Arizona State University in July 2005, and his B.Eng. from the Department of Computer Science and Engineering, Dalian University of Technology in July 1999.